Tired of constantly tying your shoes? This can be a hassle if you do a lot of running. There's nothing worse than having to stop mid-workout because your shoe laces are flopping around on the ground or on the treadmill. 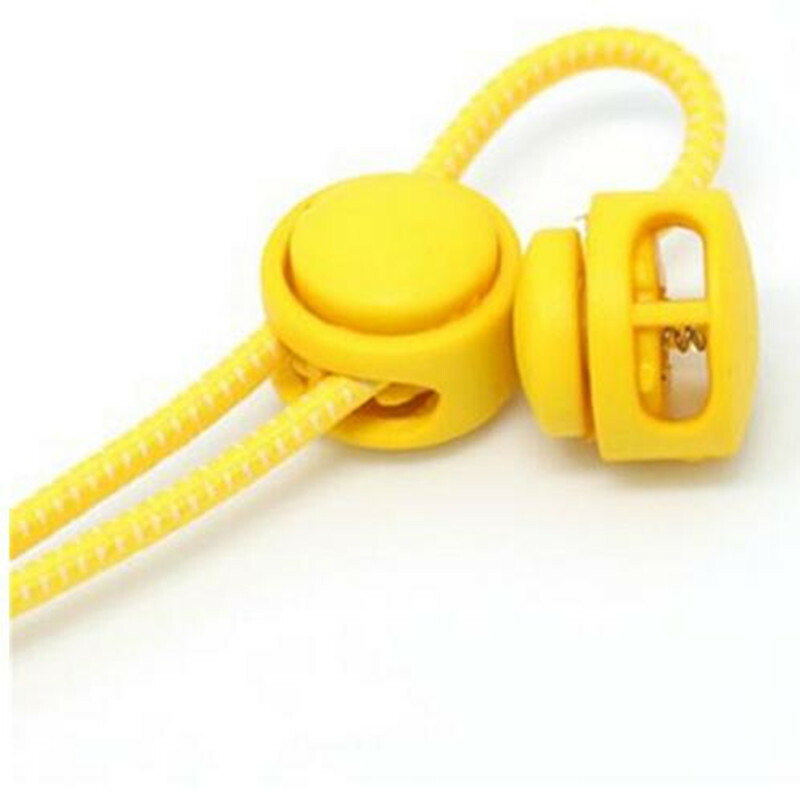 These high quality, Stretch Elastic Locking Shoe Laces are sure to solve this problem for you, and they look much better than velcro! 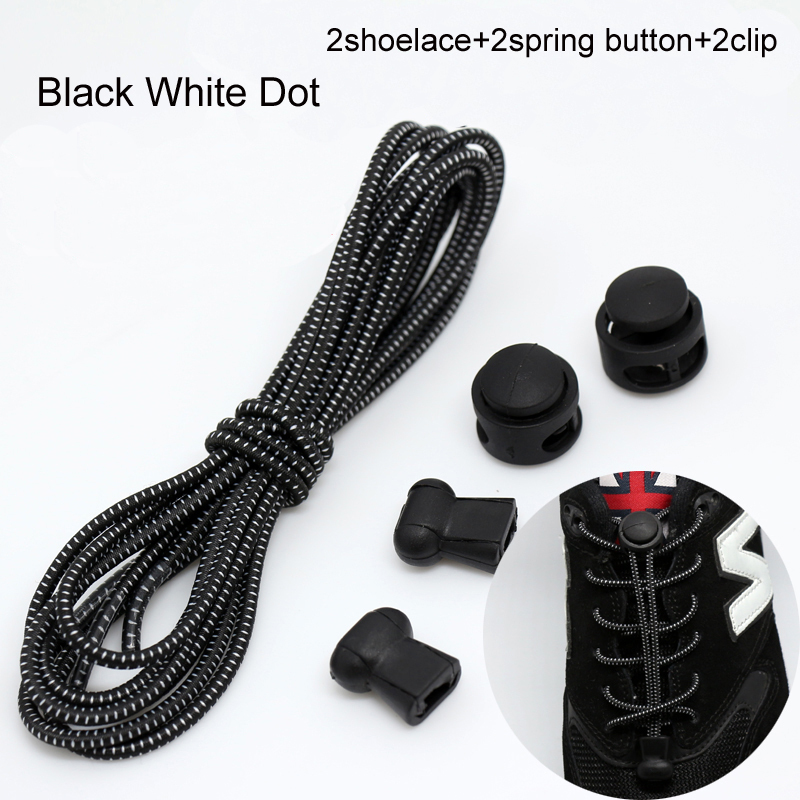 With these stretch elastic locking shoe laces you can turn any pair of running shoes or sneakers into slip-ons. 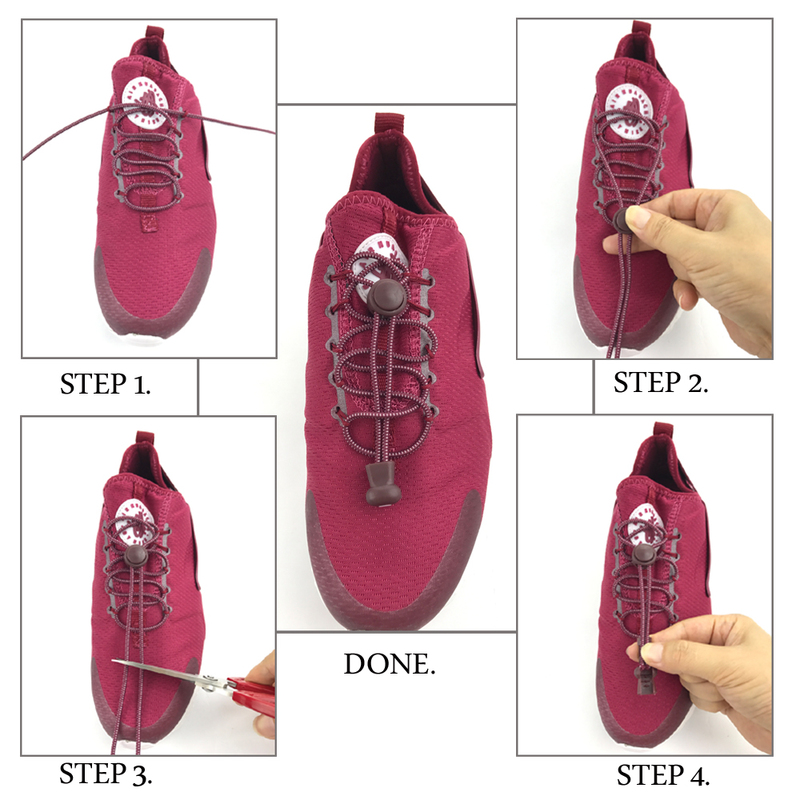 The elastic laces will stretch when you put your foot in the shoe (so you won’t damage the heel) and the lock will keep your laces at the perfect tension. 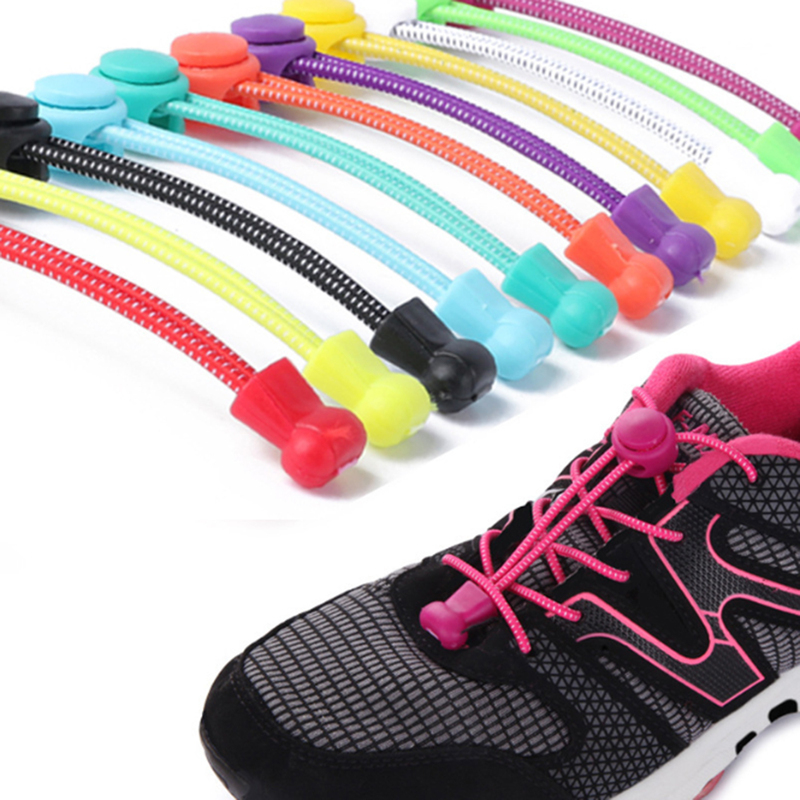 One Size Fits All (kids and adults): Don’t worry about what size laces will fit in your shoes! 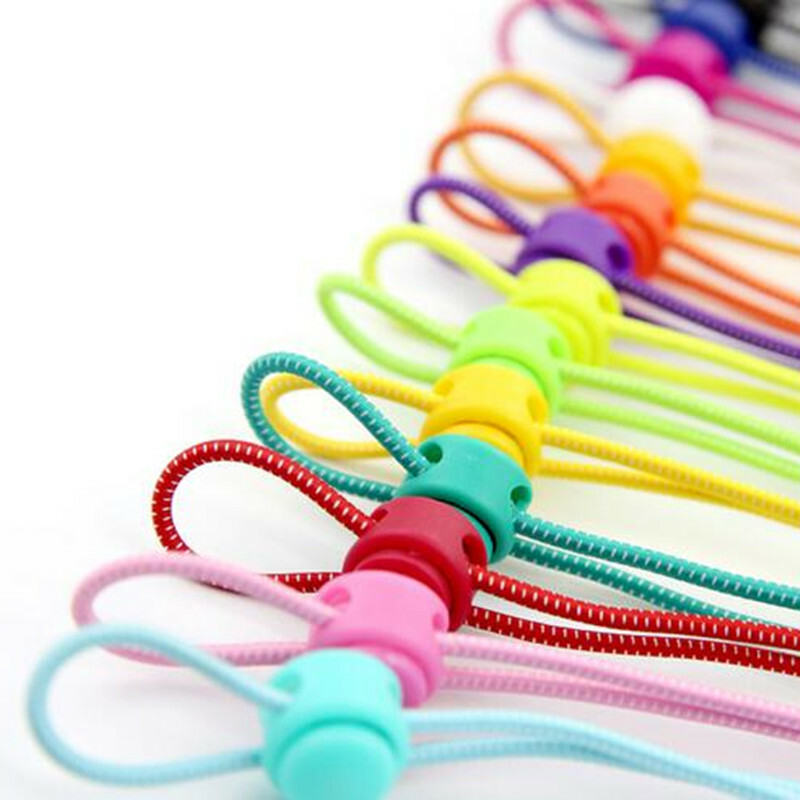 These laces are just one size and will fit in adult or kid shoes.